Have you ever been in a nightclub and thought to yourself, “I really wish there were more flashing lights right now”? If you have, then have we got great news for you. LuMee, the phone case brand made popular by Kim Kardashian, just announced its latest launch: the Duo Vibes case, which essentially turns itself into a disco ball. 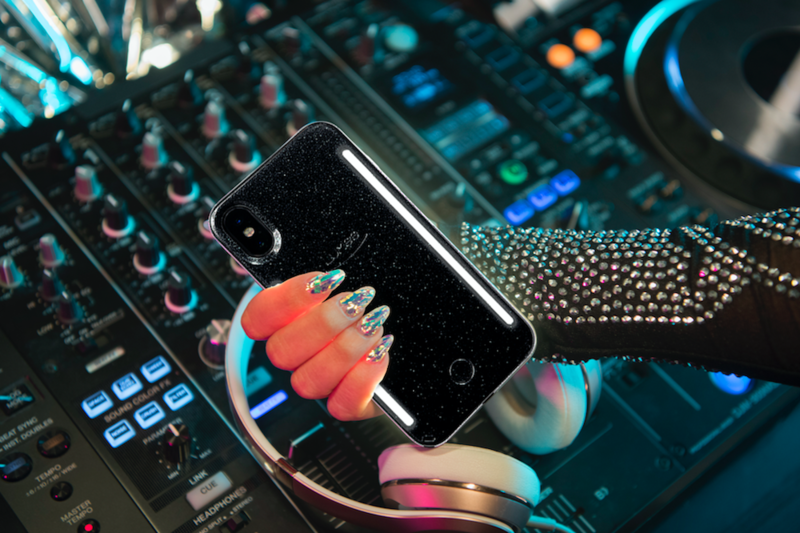 Available now, the black, glittery phone case doubles as a portable musical light show. Its bright LED lights flash to the beat of any song you’re playing, so it’s actually super cool for festivals and concerts. 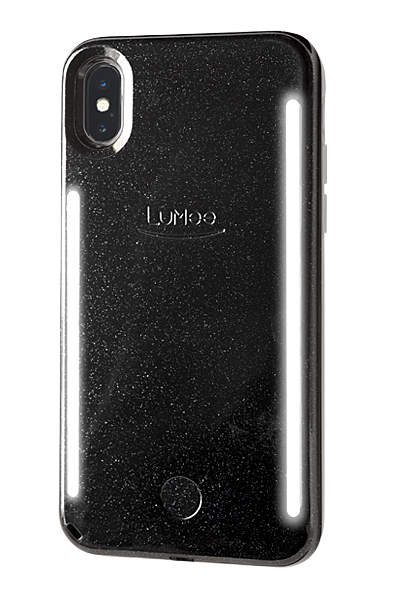 Available for all iPhone sizes, the LuMee Duo Vibes case will be launching in black glitter first, with more colors becoming available in March. 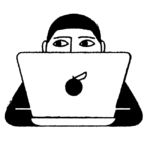 Watch the promo video below to see the case in action. So, the next time you’re headed out to a bar, house party, or even a first date, you can bring this along for an impromptu rave. It will be just like an SNL skit.